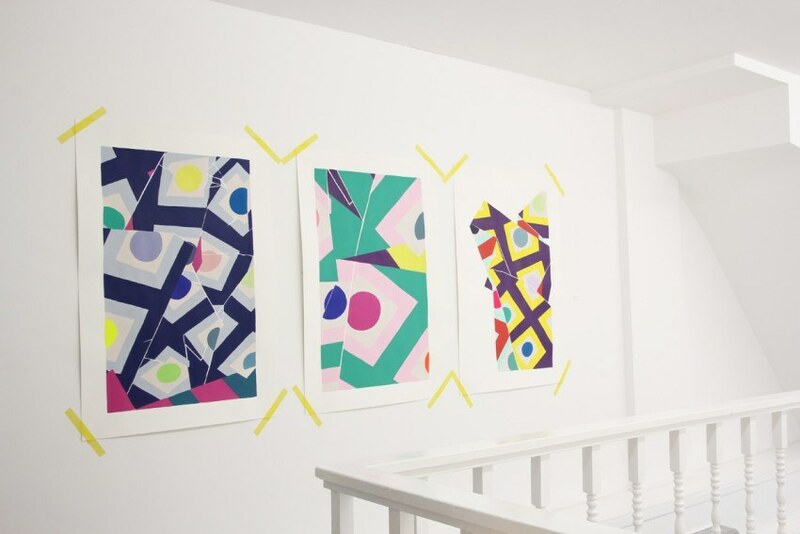 The Mini Galerie proudly presents The Colour Sphere, a group exhibition showcasing works by Maya Hayuk, Nuria Mora, Anna Taratiel and Clélia Zida. 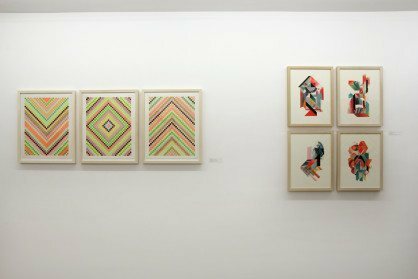 The exhibition draws its name from the seminal book by the German Romantic painter Philipp Otto Runge and celebrates the expressive potentiality of colour through the works of four international female artists. 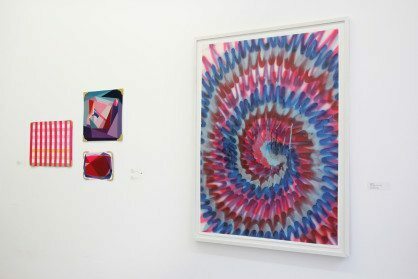 The works featured in The Colour Sphere demonstrate each of the artists’ diverse and unique relationship with colour within their contemporary abstract art practice.